Customize your stay and make it extra special by ordering an in-room food or beverage amenity. These enhancements are delivered to your guest room or suite, ready for you to enjoy after you check in. 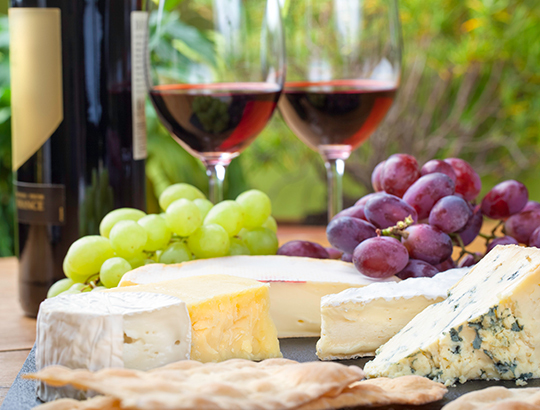 Treat yourself with this special wine, cheese, and fruit basket on your San Diego vacation. Look forward to a half bottle of wine selected to pair with your beautiful display of seasonal fruit and cheeses. 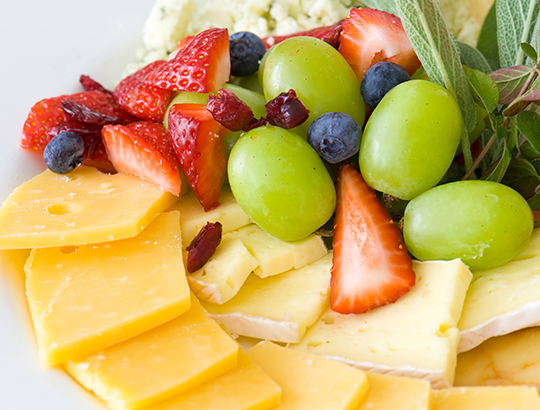 Perfect for snacking on throughout your entire visit, the fruit basket with cheese is a winning combination for cravings any time of day. This enhancement pleases all palates with both sweet and savory selections. Start your vacation on the best foot with this classic in-room enhancement. 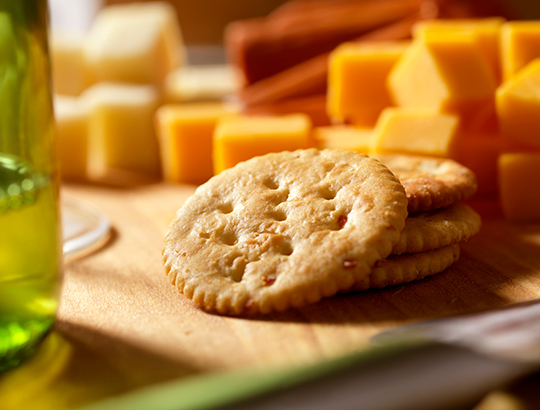 Munch on a selection of curated cheese and crackers, paired with a wine split of your choice of merlot, cabernet sauvignon, or champagne. 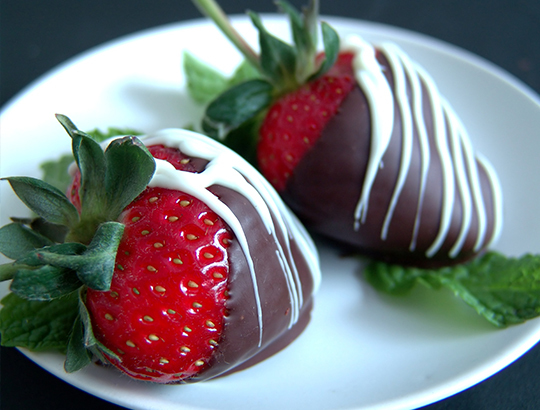 Turn up the romance with six hand-dipped chocolate covered strawberries delivered to your room. These sweet treats are served with a split bottle of champagne. Nothing says vacation more than sipping on a refreshing Corona beer with bay views. 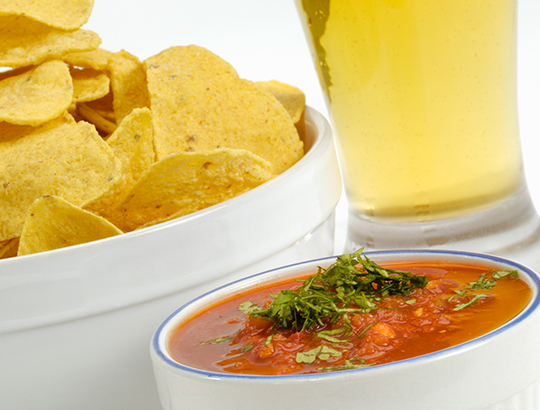 When hunger strikes, you will be ready with a generous serving of crunchy chips and fresh salsa to complement your two Mexican lagers. 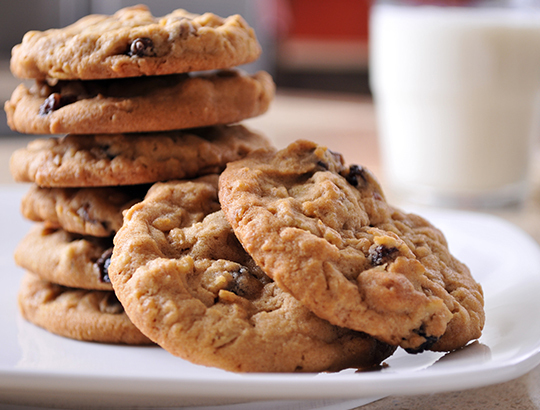 Nobody can resist a plate of freshly made cookies. Satisfy your sweet tooth and be a hero with the kids with this special cookie amenity served with ice cold milk. Enjoy this tempting treat in the comfort of your hotel room. Ideal for a kicking off an anniversary, birthday, or any special occasion, make it a memorable celebration by popping open a bottle of champagne. 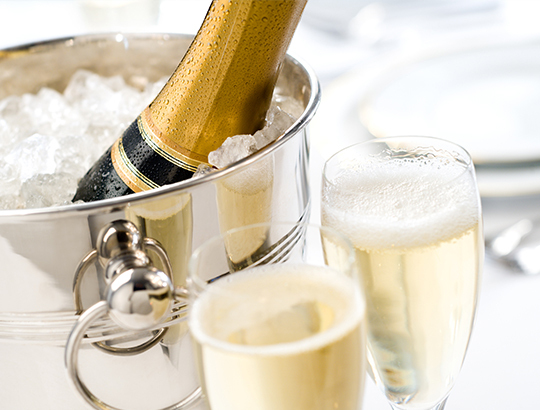 This bubbly amenity is chilled and served on ice, ready for you to enjoy. Unwind in your guest room or on your balcony with a bottle of wine. 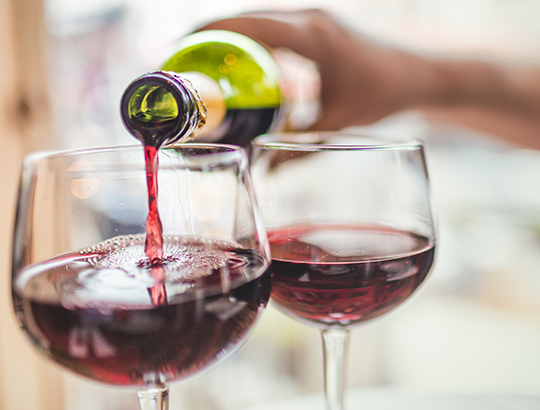 Whether you prefer white or red, set the mood by pouring a glass and toasting your traveling companions to an unforgettable trip ahead. 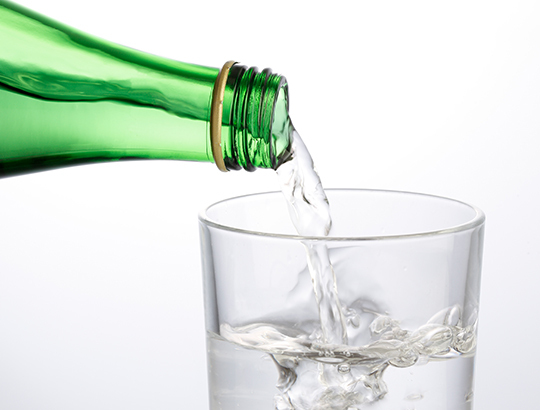 Quench your thirst with a delivery of bottled water. With beach days and endless outdoor activity options, you will be thankful for the convenience of having water ready to go wherever your adventures take you.